The main library and faculty libraries contain approximately 600,000 books, bound periodicals and reports in Arts, Education, Humanities, Law, Management and Commerce, Medicine, Pure Science and Social Sciences. The library also adds 5000 to 6000 materials to its stock every year. The library has received depository status from the International Monetary Fund for its publications and communications. Except Sri Lanka and Rare collections books are available on open access for reference and for borrowing purposes Sri Lanka Collection and Rare collection are closed accessed collections. Potential readers can request any material available thereby filling a form obtainable from the counter in the Sri Lanka Collection. These materials are only for reference purposes and they cannot be taken away from the library premises. No photocopies are allowed. 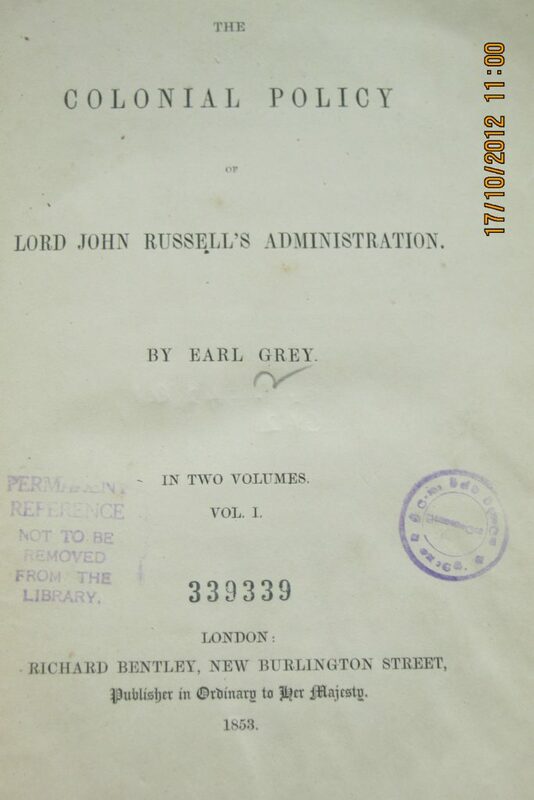 The books are bought especially on recommendations of the academic staff. 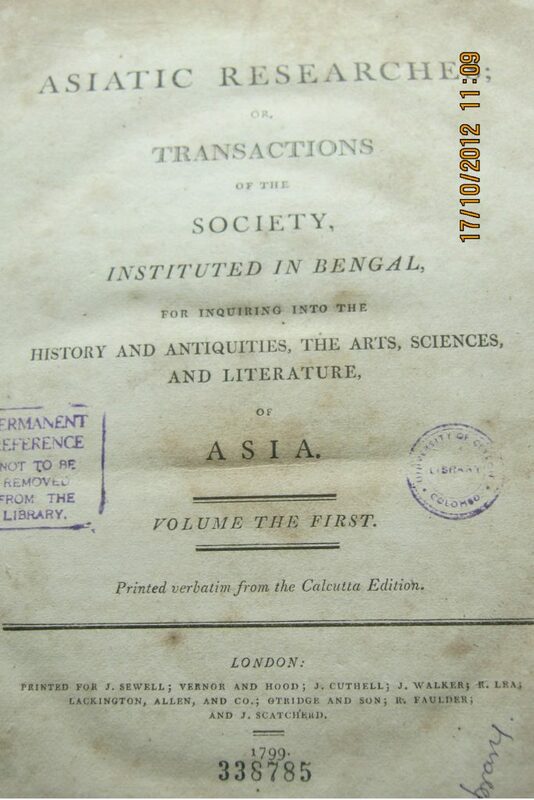 The university library also receives very valuable donations from intellectuals and scholars of both local and international repute. 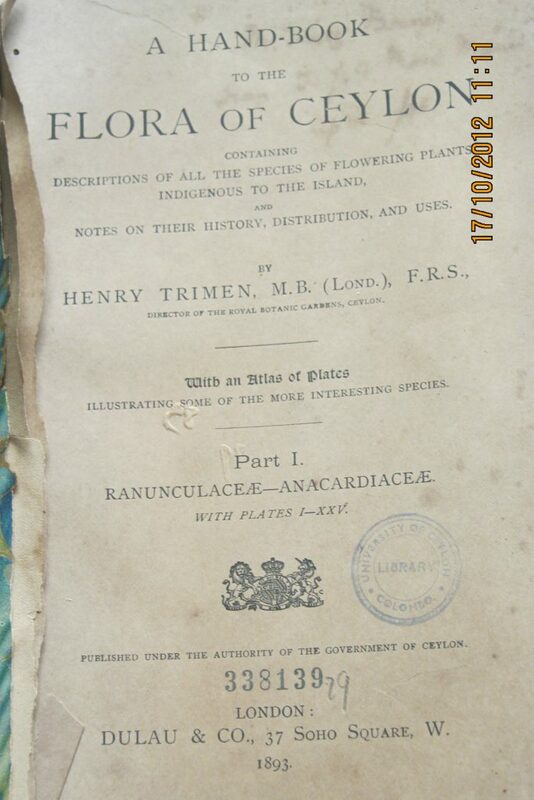 (Also see the History of the Collection). The Lending Collection in the main library is kept open during whole week from 7.30 am to 6.30 pm. Lending section of the main library is organized on the 5th floor. Books are loaned for a period of two weeks. 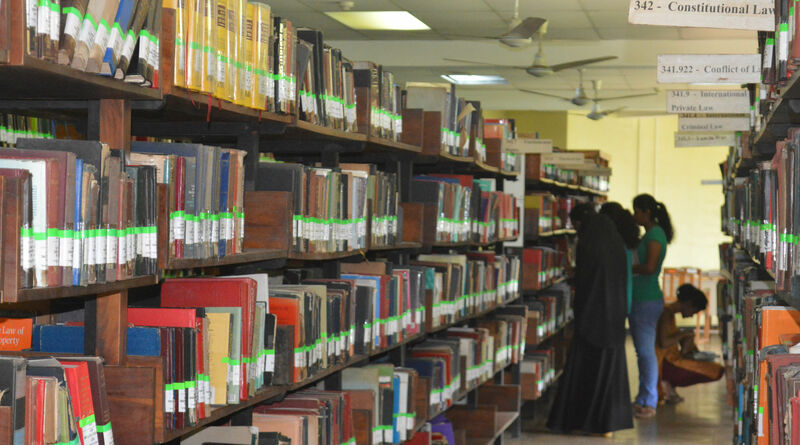 Reference collection of the main library is made of important textbooks recommended by the academic staff and essential reading materials which are limited in number and it is located in the third floor. Reference books are issued from 12.00 pm to 06.30 pm (7.45 am to 6.30 pm weekends) for overnight and weekend use. The Ceylon Collection and Rare Collection are on the 4th floor of the library. 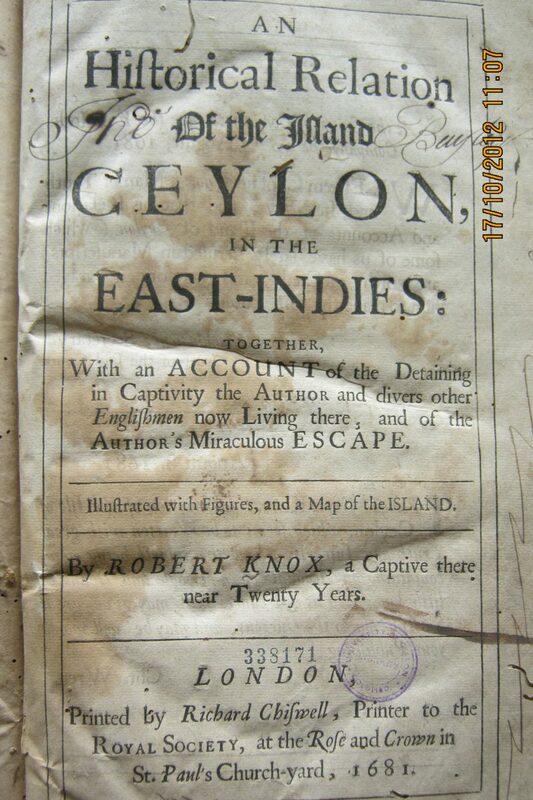 Books are written by Sri Lankan authors, books on Sri Lanka, government publications, theses etc. are deposited in this collection. These collections are on closed access and services are provided mainly for the academic staff and the research workers. The Law library collection occupies the whole of the second floor of the Central Library. It is one of the major Law collections in Sri Lanka and serves the research and teaching needs of the faculty and students. 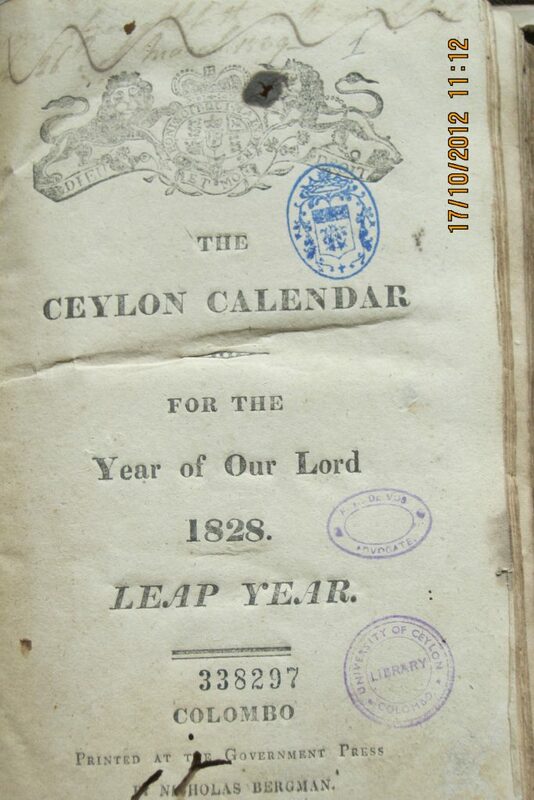 Textbooks, Law journals, Law reports, Sri Lankan acts, Law dictionaries and Encyclopaedias are included in the collection. All the library materials in this collection are treated as reference materials and only law students are allowed to borrow textbooks for overnight and weekend reading. 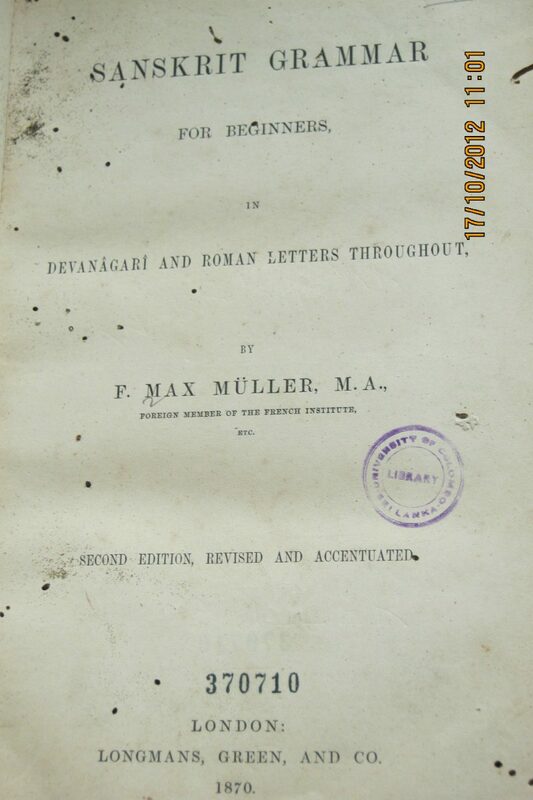 The Nijoff collection of the Law Collection is a special collection of Dutch legal writings dating from about 1750, purchased for the Law Faculty by Sir Ivor Jennings in 1946. The main library and faculty libraries have well organized Permanent Reference collections. These comprehensive collections consist of ready reference materials such as Dictionaries, Encyclopaedias, Yearbooks, Handbooks, Directories, Almanacs etc. 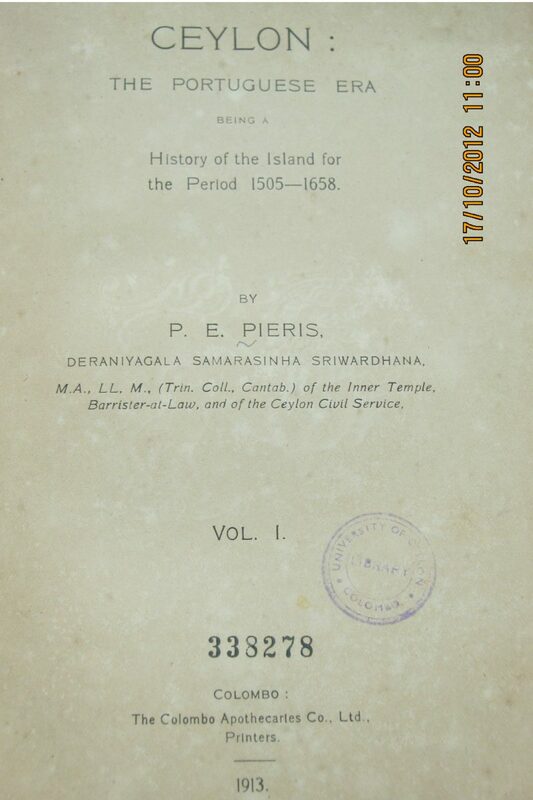 and important textbooks, past questions papers and special collections. In the central library the collection is on the 1st floor. 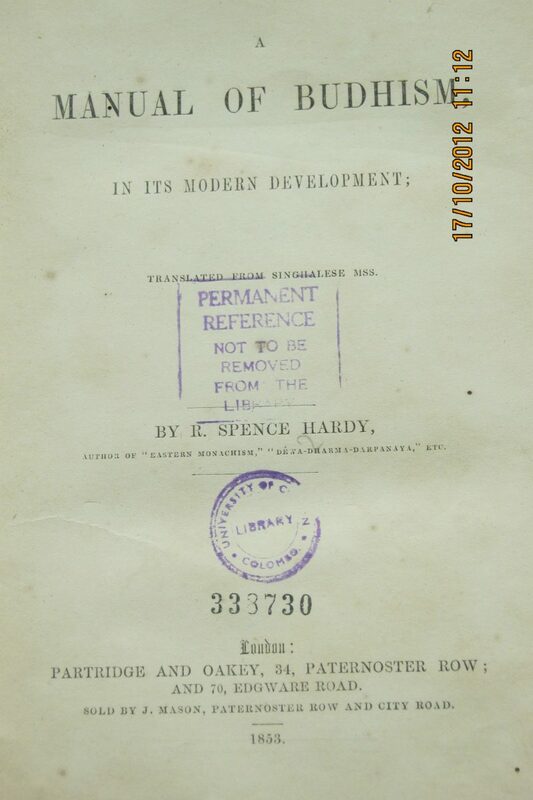 Permanent Reference collections in the Medical and Science libraries contain materials of ready reference nature, with a bias to subject specialization. 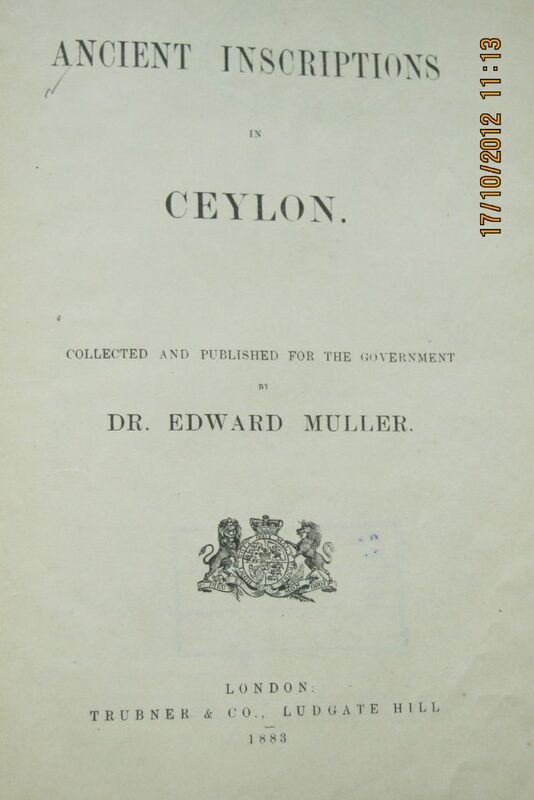 In the medical library there are specialized pharmacopias, dictionaries and encyclopedias, an indexed collection of Sri Lanka medical literature and publications, Index Medicus and Index Medicus of South East Asia (IMSEAR) etc. in both printed and electronic formats. Materials in these sections are released only for the purpose of taking photocopies. The Research Collection supposes to be a collection of materials with a preservation value. 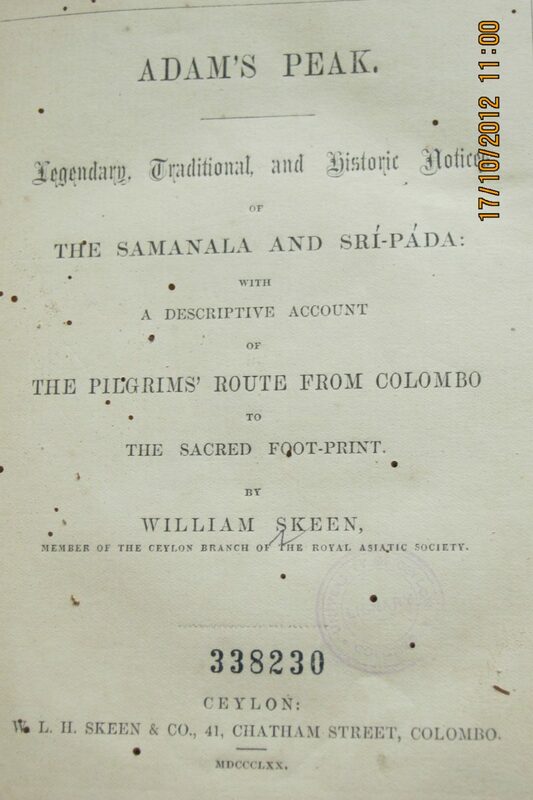 Books that are printed during centuries earlier, books written by famous authors, books and other forms of printed materials that are found out of print, books written with rare subject approach, collection of Acts of Sri Lanka, books with historical value like blue books and sessional papers are preserved in this collection. The collection is available on closed access basis and strictly allowed for reference only. No photocopies are permitted from this section. The periodical section is located on the 4th floor. The Central Library maintains periodical collections of Arts, Education, Finance and Management and Social Sciences. Medical and Science periodical collections are available at the relevant branch libraries. The databases such as HEIN online, Oxford law reference and JSTOR (Archive) are available for access. The university consortium consisting Emerald (nearly 220 titles), Taylor and Francis (nearly 1600 titles) and Oxford publishers (200 journals) are available for access. Nearly 762 bound titles are available for reference. 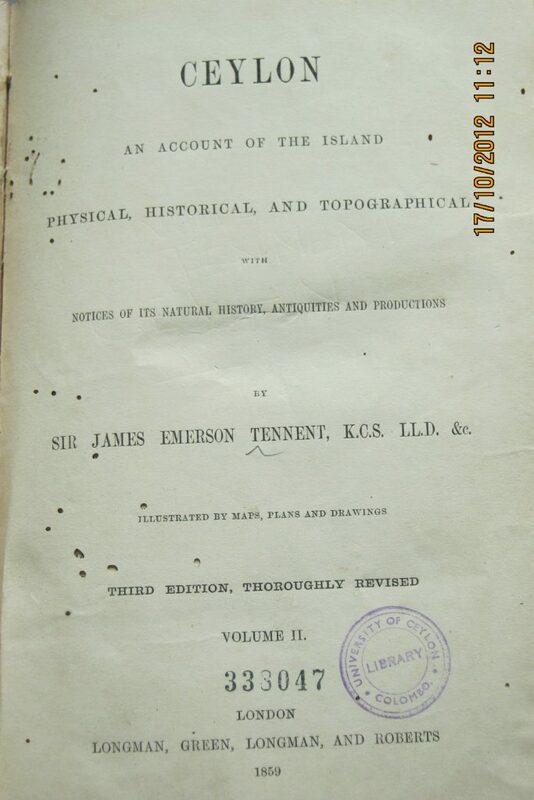 These bound journals are not available for a loan yet available for only photocopying. 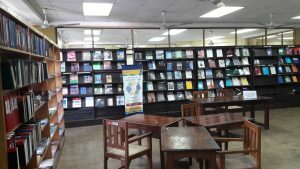 Based on the recommendation and the annual allocation for books and journals, print and online journals are annually subscribed by the University of Colombo. 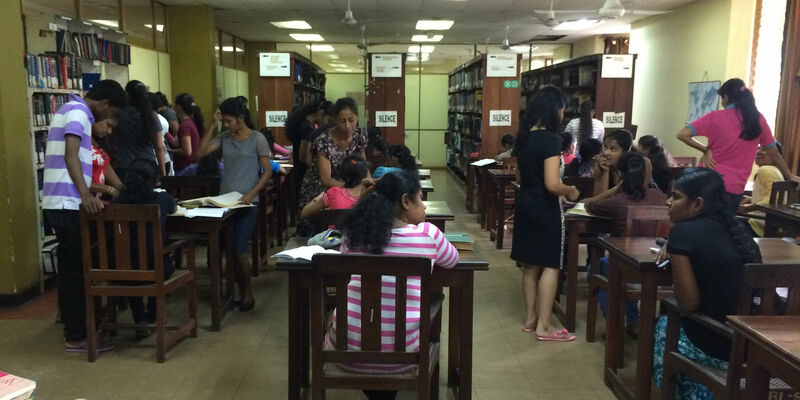 The periodicals section of the central library kept open from 8.30 a.m to 4.00 p.m during weekdays. The Library holds a small collection of CD-ROMs & DVDs and this page aims to give information about the collection. Most of the discs can be borrowed, except where the publisher license does not allow for this. What types of CD-ROMs & DVDs are held in the Library? Who can borrow them and for how long? What if the disc doesn’t work? Each disc is tested when it is received in the Library to make sure that the contents can be accessed. However, it is not possible for us to guarantee the discs will continue working forever. The lifespan of CD media is limited, by some estimates, the data on CDs is likely to corrupt after only 3-4 years. Also, the software which is in use at the time of publication may become outdated over time. For this reason we cannot guarantee that the discs will work with all types of computer or with all operating systems. This particularly applies to older items. If you experience any problems when using any of the CD-ROMs please report this to the Library. The Library will try to obtain a replacement for any malfunctioning CD-ROMs where possible. However, this may not be possible if an item is out of print or the licence does not allow for replacements to be issued.